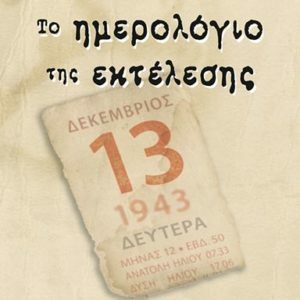 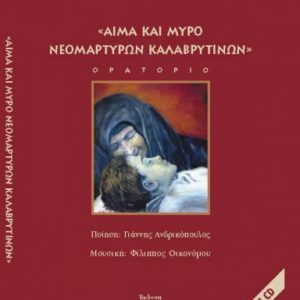 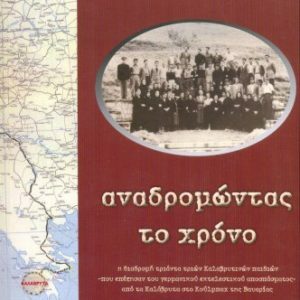 View cart ““Photo Album,” Kalavrita 2009 (In Greek)” has been added to your cart. 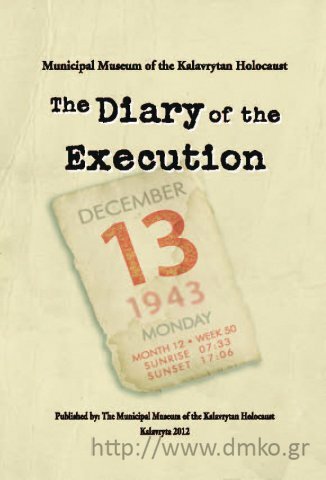 This book borrows the voice of men and women having experienced the Kalavrytan drama in order to recount the tragic events of December 1943. 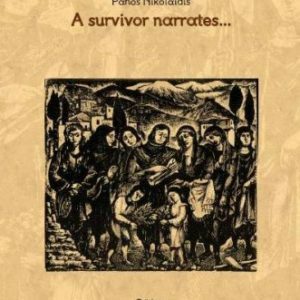 These events marked the town and added Kalavryta to the long red line of places of suffering in Greece.